Michael Jackson bought the Beatles' songs in 1985 for £33m, now worth more than £500m. 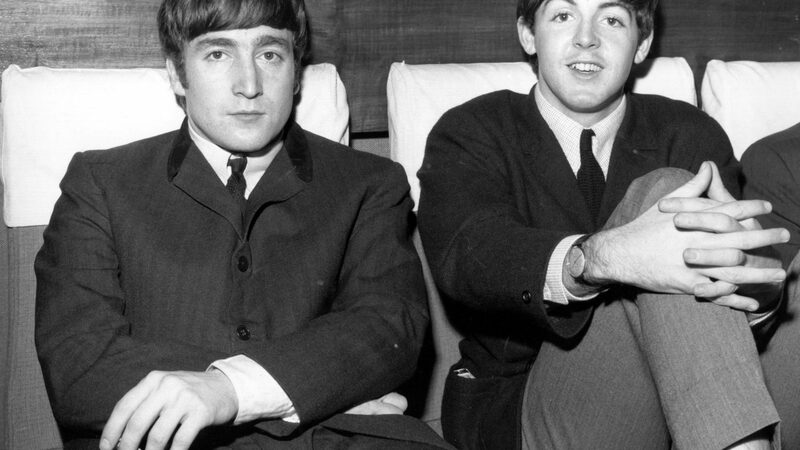 In a continuation of the infamous saga that never ends, Paul McCartney is now suing Sony to finally get back the rights to the songs he wrote for The Beatles. 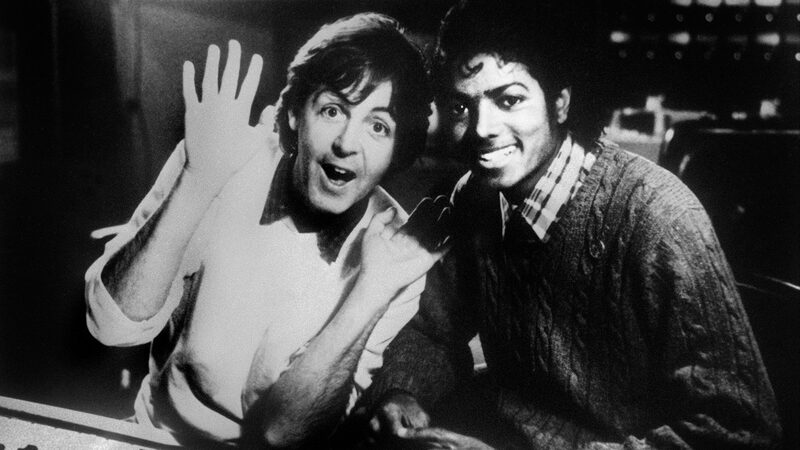 McCartney was infamously “stabbed in the back” by his good friend Michael Jackson thirty years ago, when the American singer spent £33m on the ownership for ATV Music Publishing, which holds the rights for almost every song The Beatles ever wrote. It was only last year that Jackson’s estate sold the singer’s half of the rights to Sony (which held the other half), so now Sir Paul is all about winning this quest to get back what was once his. The Let It Be author has been fighting this fight for years, though, and has used the US Copyright Act of 1976 to be victorious, as this act means that he can reclaim the rights on songs written before 1978 within 56 years after being published. 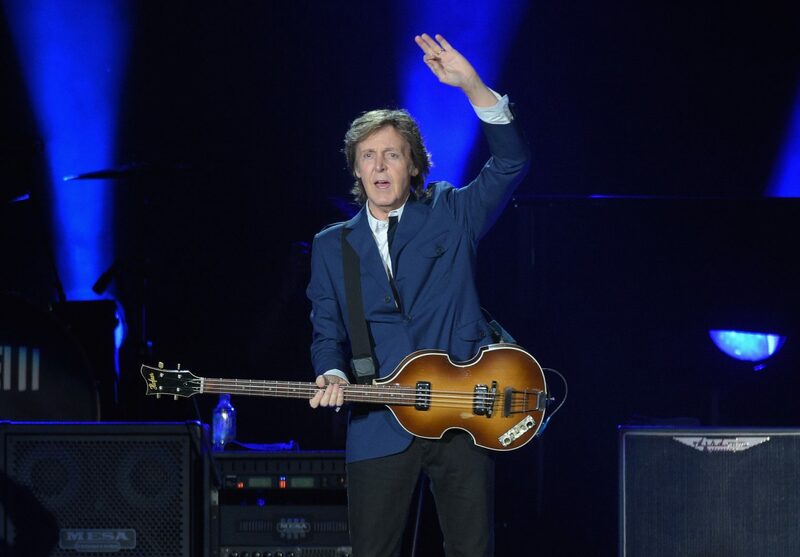 By the way, if you do the math, the first of the Beatles songs will turn 56 next year (their writing goes back to 1962), so Macca is now against the ropes. But it’s not all what it seems. Sony has been tricking McCartney for a while now, apparently, because they promised they’d give him the rights and he is still waiting. So now the songwriter has had it and is taking the company to court. No one can say the Beatle doesn’t defend what’s his. Not that he has money problems, but if he gets the rights, he will be even wealthier than he is now. But this is Paul McCartney we are talking about. He has every right in the world to own the songs that have moved and inspired millions of people, and get millions of pounds in return for that. Surely, he and Sony can work it out.